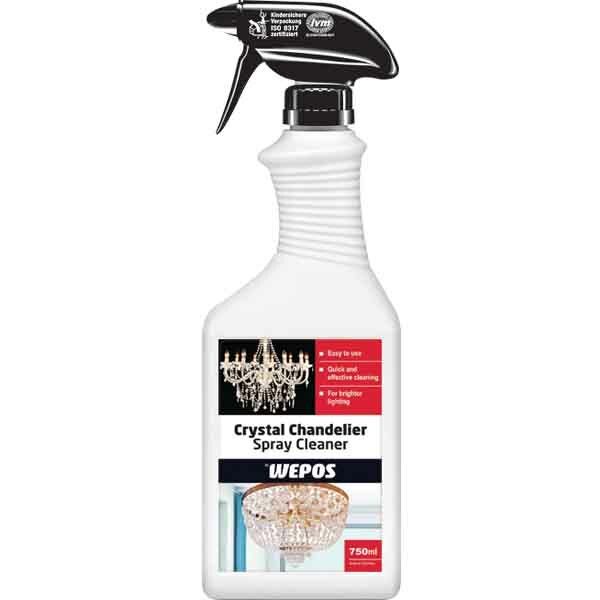 Chandelier Spray Cleaner gently removes dirt and grime while protecting the surface of glass chandeliers. 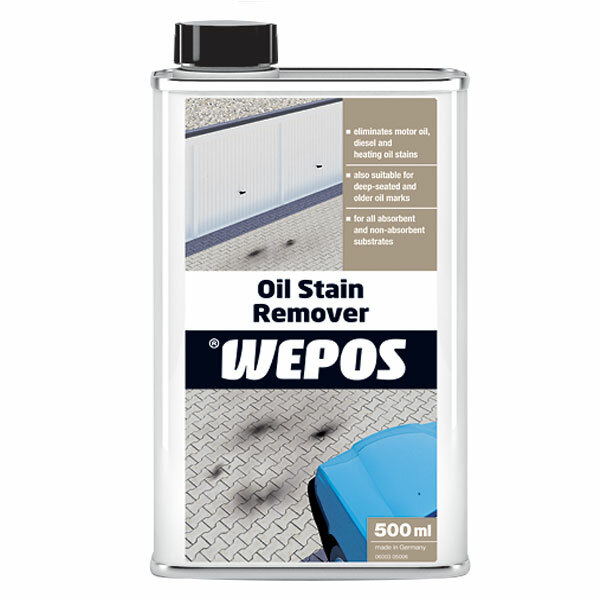 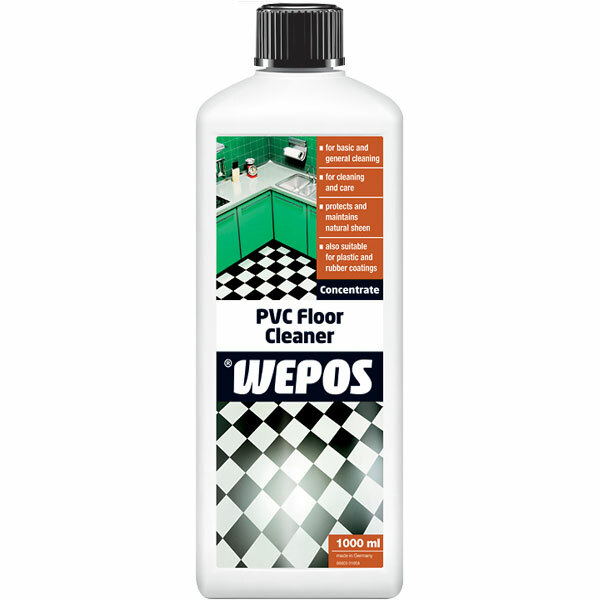 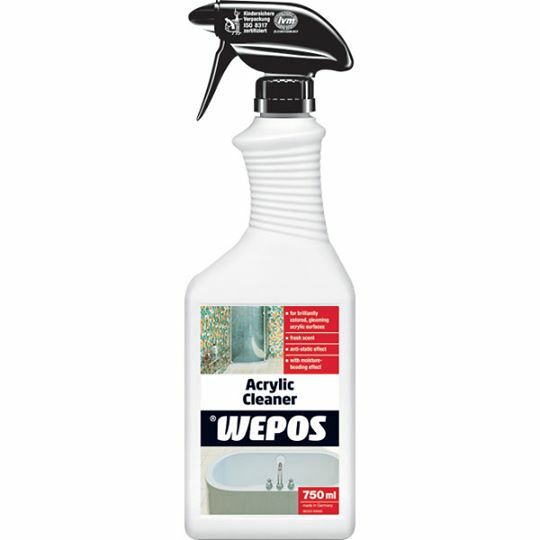 Regular use prevents a severe build-up of dirt which is easier to remove. 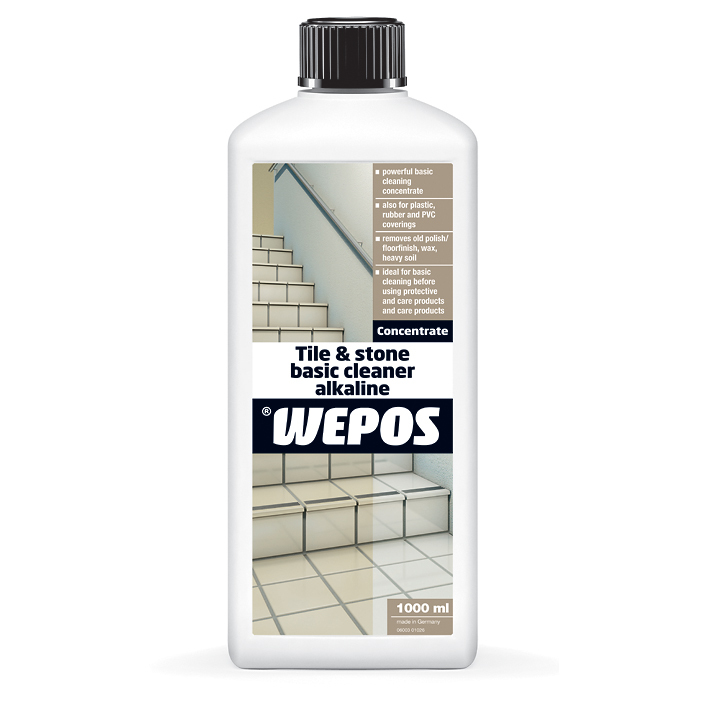 Leaves a shining and gleaming finish. 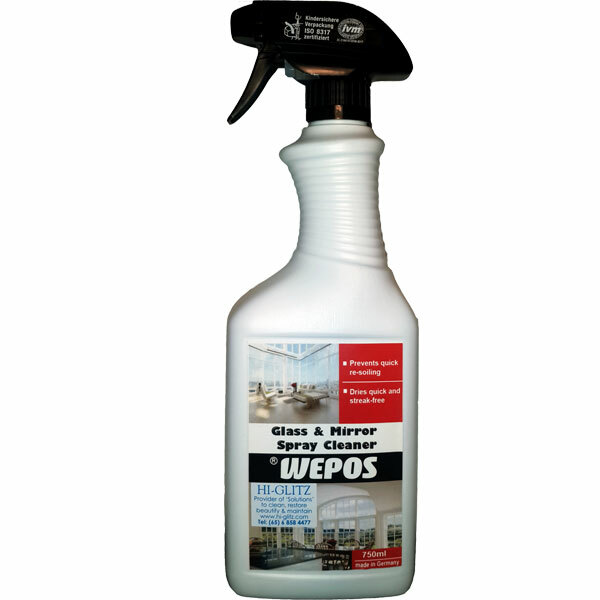 Chandelier Spray Cleaner may be used for cleaning glass, windshield, glass doors and windows, shower doors, glass tables, showcases and mirrors. 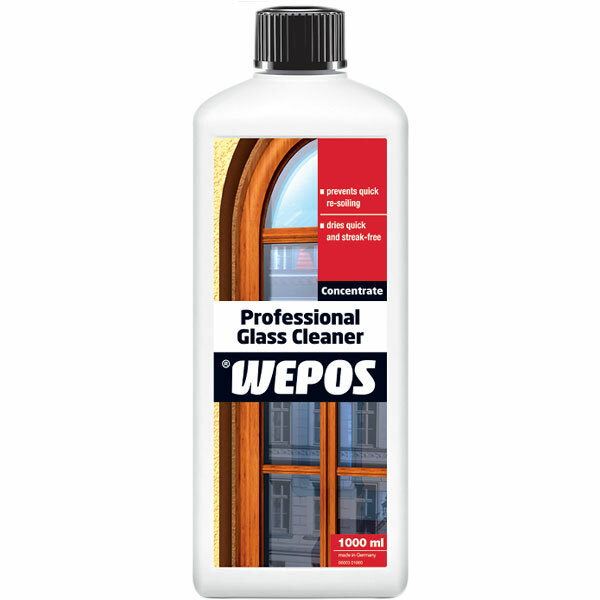 First clean glass of heavy dirt. 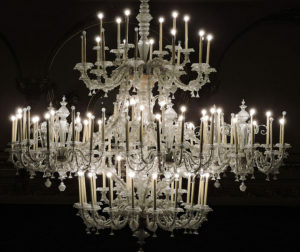 Spray Chandelier Spray Cleaner on chandelier surface and polish off with a chamois or squeegee.